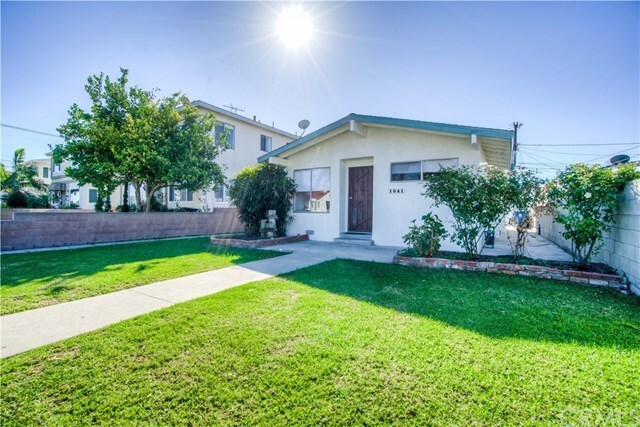 Beautiful Two on a lot in the Palisades Area of San Pedro. Front unit has 3 bedrooms, 1 Bathroom. Back unit features 1 bedroom, 1 bath. Both units have new paint, carpet, vanity and new toilets. Front unit has fenced front yard. Back Unit: Back unit features beautiful claw foot tube in bath. 1 car garage.